Typically administered by a series of facial injections, the treatment was popularized for treating eye or face spasms and for aesthetic uses procedure before its headache pain reducing potentials were realized. As doctors treated patients for who wanted to get rid of unsightly wrinkles, many reported having fewer headaches, leading to the development of research and approval by the FDA. Approved for migraine treatment in 2010, Botox is a form of neurotoxin that, in tiny doses, reduces pain and muscle contractions temporarily in localized areas. Since its approval, hundreds of thousands of patients have received the treatment to manage migraine pain. In a 20-minute session, the individual is given a series of injections to key areas of the face and neck. Under the skin, the Botox injections work to partially paralyze the muscles that cause tension in your face. It both temporarily improves the appearance of crow’s feet, forehead wrinkles, and brow lines, and reduces sensitivity for headache sufferers. The fibers that are involved in headache pain are targeted, preventing the release of pain transmission chemicals. This allows the individual to feel less pain as a result of the Botox treatment. What Types of Headaches Can the Treatment Help? While some types of headache pain, like cluster headaches, cannot be treated with Botox, those with persistent, chronic migraine symptoms and tension headaches may be able to find relief. 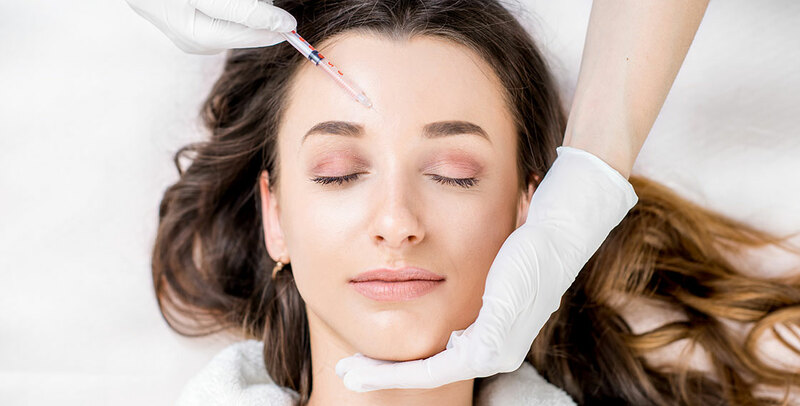 For those with 15 or more headache days per month over the age of 18, Botox may be a viable treatment option, depending on the individual’s needs. While the other benefits of Botox are easily seen, the treatment works quietly to provide real pain relief to headache sufferers. A single treatment can last 10 – 12 weeks, providing months of relief from debilitating headache symptoms. For those who don’t respond well to pain relievers or other oral solutions, Botox for migraines is often a viable treatment. The injections also provide insight into your specific migraine pattern for your health care provider, helping understand tension or trigger points. If you’re interested in treating chronic migraines, consult SDBotox in San Diego. The company specialized in minimally invasive cosmetic procedures, including Botox, dermal fillers, micro needling, CoolSculpting, laser hair removal, and more. With more than five years and treating more than 10,000 patients in the San Diego area, the practice is among the leading in the area.